Get pumped to start your journey that will change your life! ARE YOU READY TO LOSE WEIGHT, GET TONED, AND HAVE FUN? Our New 28-Day Weight Loss Challenge will KickStart your Weight Loss in no time! 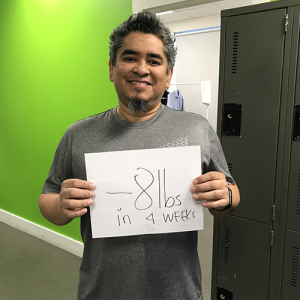 What will our 28-Day Weight Loss Challenge give you? Results! Feel Better, Move Better, Look Better! 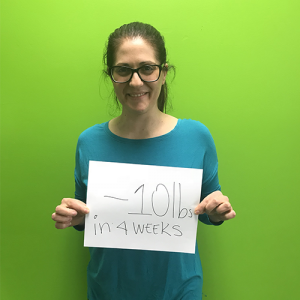 14-DAY KICK-START WEIGHT LOSS PROGRAM! 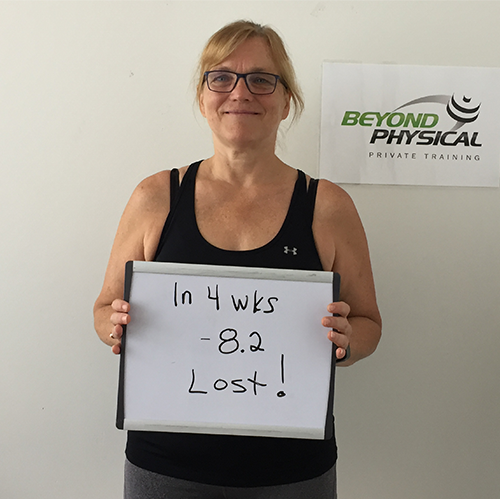 Our effective workout classes in addition to home workouts will ensure better and faster results when shredding the pounds off. Additionally, our easy to follow 28-Day Fat Loss Meal Plan, along with personalized resources like weekly menus, grocery lists, an at-home recipe manual and a dining out guide, will help you see the results that you want to reach. 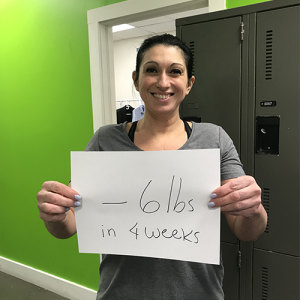 Our experienced personal trainers will provide you with only the best step-by-step Training Schedule Guides as well as a personalized Body Composition Assessment at the beginning and end of your journey. We offer a safe, considerate and supportive environment for you to reach your goals. 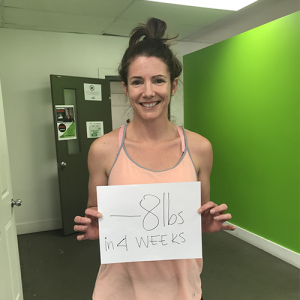 We have created a private Facebook group for support, tips and encouragement and provide weekly weigh-ins, flexible scheduling that works for you in order for you to personalize your plan at your own pace. Sign up for the Challenge! What is the best time of the day to contact you via phone? What would you like to accomplish with this program? How many pounds would you like to lose? 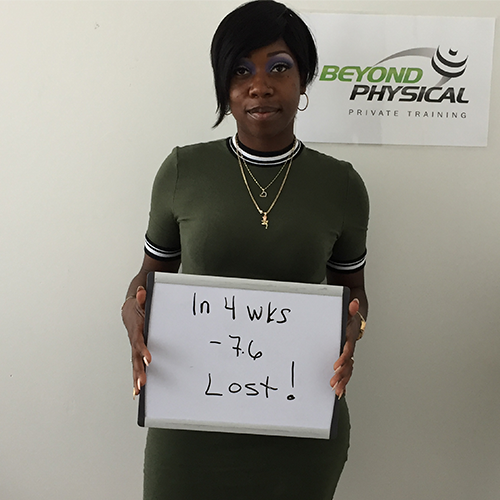 Sign up for our 28-DAY WEIGHT LOSS CHALLENGE and have amazing RESULTS! Reserve your spot today. Space is limited! 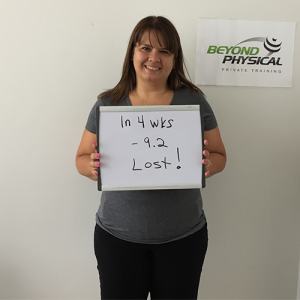 Leave us your email and we will contact you for the next 28-Day Weight Loss Challenge ! 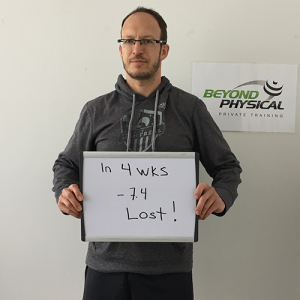 For more than a decade, Beyond Physical has been helping people change their lives in a fun, result-driven and inspiring environment. Change Starts Here! Download Our Weight Loss Recipes eBook for FREE! 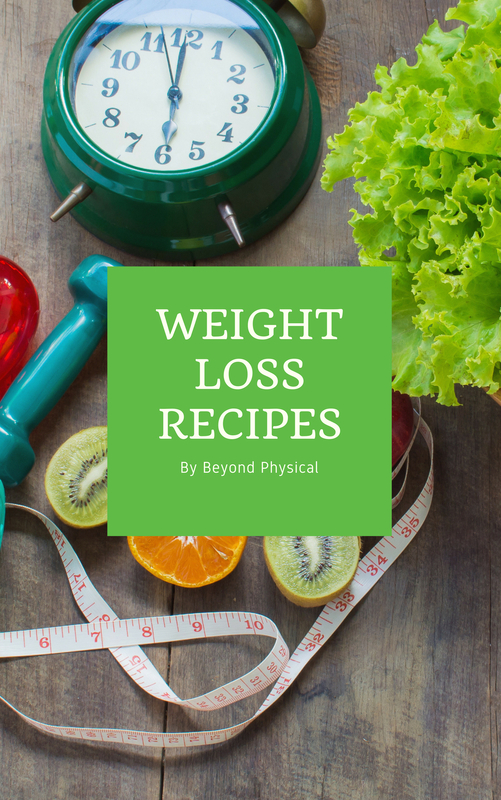 Kickstart your weight loss by downloading this FREE ebook with healthy and delicious recipes!